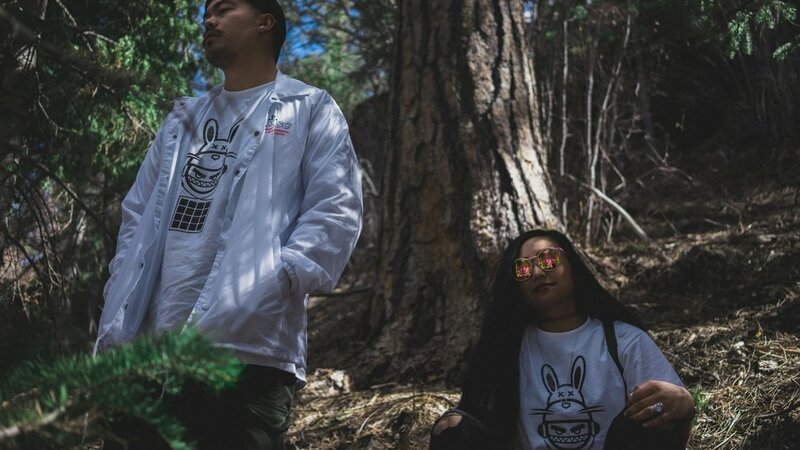 For the past four years, The Rabbit Hole has broken into the Las Vegas downtown scene pioneering a new subculture and underground music scene, infusing left-field bass, eclectic hip-hop and experimental electronic beats. More info on the crew & members. Get the latest gear from the team.